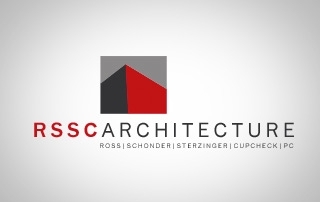 Happy Holidays from everyone at RSSC Architecture! We will be closed on December 24th, 25th, and 31st as well as on January 1st. Looking forward to what 2019 brings!